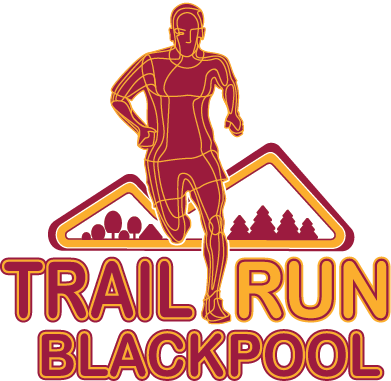 Introducing the Trail Run Blackpool Series. 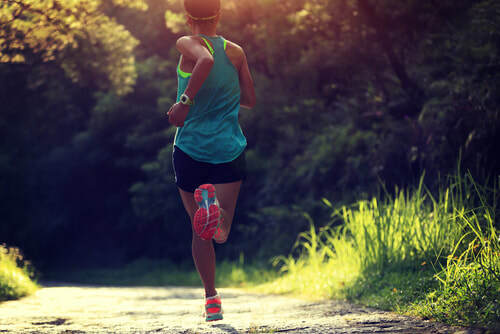 Comprising three nights over the summer, you can choose the 10k or 5k distances. 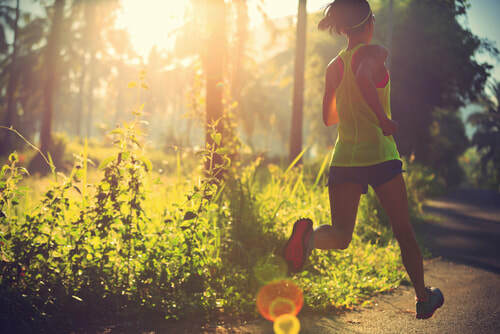 Run, jog or walk over very easy trails around the Heron's Reach nature area in the heart of the Fylde Coast. To run in the 10k you need to be 15 and over on the day. To run in the 5k you need to be 11 and over on the day. Please see entry terms and conditions for all the important information. You can enter each event individually or as a full series entry which is discounted. You will need a credit/debit card to make your entry. When entering the event(s), you agree to the event terms and conditions. 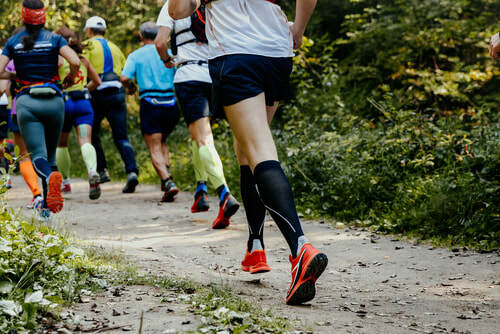 If you are a member of a UK Athletics or ARC Club, you will receive a £2.00 discount off the standard entry fees (not series fee as this is discounted).